Nationally approved experts in DNA technology lead the scientific team of EDC. We invite only the best specialists to implement the latest DNA technology into applications for our customers. 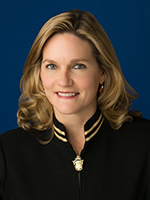 Ms. Hallquist is President and CEO of DNA Diagnostics Center (DDC), a prominent DNA testing company based in Fairfield, Ohio, offering DNA testing services, for example, paternity, immigration, ancestry, veterinary, and forensics DNA testing through diverse channels including directly to consumer, retail, distributors and government agencies. Before joining DDC, she was President of Healthy Directions, a Helen of Troy company (NASDAQ: HELE). 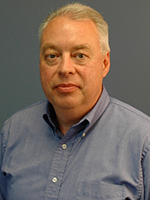 Dr. Michael Baird is Chief Science Officer, Laboratory Director, and DNA Technical Leader. He received his PhD in genetics from the University of Chicago. He then became a part of LifeCodes, where he worked as a Senior Scientist, Laboratory Director, and Vice President of Laboratory Operations. Dr. Baird has published more than 50 articles in peer review journals as well as chapters in books about the use of DNA for identification. He was the first to testify in a criminal trial involving DNA evidence and has since given testimonies in more than 350 criminal cases. Mr. Silver is the Vice President of Marketing at DDC. He has more than 10 years of marketing and strategy experience related to consumer goods, consumer services, and brand marketing. 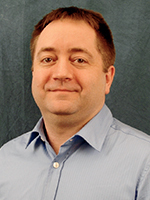 Since joining in 2011, David leads marketing department for DDC in North America. Before joining DDC, he worked in brand management for Sunny Delight Beverages Company, a Private Equity owned beverage business acquired from Procter & Gamble. 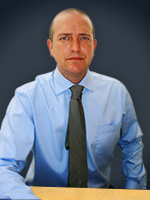 Mr. Leigh is the Vice President of Global Business Development for DDC. Daniell takes care of planning, development, contracting and expansion into new and existing territories throughout the US and abroad. He started working in the DNA testing industry in 2002 on different new initiatives with multiple international markets in collaboration with private organizations, governments and regional authorities. 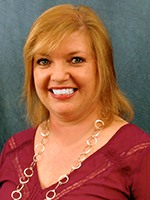 Ms. Leis is the Vice President of Operations for DDC. She is responsible for the coordination and supervision of daily operations in several departments including the laboratory, accessioning, case management and government contracts. 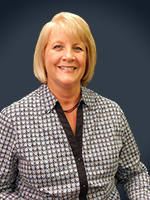 Kathy started working for DDC in 2012 as the Director of Operations for the government contracts division. In 2014 she was appointed as the Vice President of Operations. Dr. Thomas Reid is DDC’s leading technical expert for DNA testing cases involving extraordinary or complex family relationships. 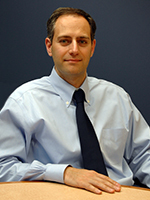 He specializes in extended DNA testing such as genetic reconstruction and siblingship studies. In April of 2006, he was invited to perform genetic reconstruction analysis to help identify victims of the hurricane Katrina. 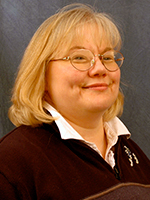 Dr. Julie Heinig is responsible for the forensic laboratory testings at DNA Diagnostics Center. She performs DNA testing to acquire crime scene evidence for DDC Forensics. Dr. Heinig designed and prepared DDC’s forensic laboratory for accreditations by the prominent FQS-I (Forensic Quality Services-International)/ISO IEC17025 and ASCLD/LAB-International, setting up the laboratory policies and procedures and performing validation studies. Dr. Richard Chmelo, expert in genetics and molecular biology, became a part of the DDC team in March of 2011 while leading the Company’s expanded research and development efforts for the preparation of innovative DNA tests. 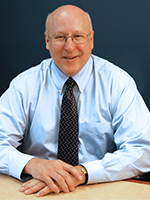 He has over 25 years experience with genetic test development and implementation. He has been recognized for the successful development, validation and launch of various products, assays and SNP-based genetic panels. 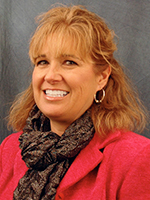 Dr. Debra L. Davis Joined DDC in 2012. She has been operating in the field of Relationship and Paternity Testing since 1998. She is actively involved in accreditation and standards for paternity testing and is a member of a subcommittee of the AABB. Furthermore, she holds an MBA and is specialised in process control and quality improvement. She also has experience in complex relationship evaluations involving family reconstructions. Dr. John Peterson for 5 years worked as a DNA analyst at a municipal forensic laboratory and is experienced with forensic samples and DNA related court testimonies. He is a member of the American Academy of Forensic Sciences and has testified in court cases in several countries regarding canine parentage, as part of DDC’s veterinary group, VDC. 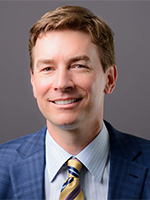 Dr. Peterson received his doctorate from Wright State University, where he worked with bacterial toxins and cell culture. Dr. Joy Johnson received her doctorate in Biomedical Sciences from Wright State University in 1987 with an emphasis in microbial genetics and carried out postdoctoral research on bacteria that degrade agent orange compounds at the EPA in Cincinnati. From 1988 to 1998 she conducted infectious disease research including monoclonal antibody and bacterial DNA STR studies at the VA Medical Center in Dayton. After nine months working in an immunoparasitology laboratory in the biology department at Wright State University Dr. Joy Johnson began 11 years in DNA paternity case review at Orchid Biosciences during which she inspected more than 200,000 cases. She became a part of DDC in October of 2012. 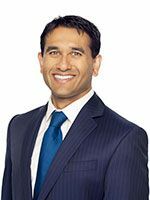 Mr. Braganza has worked as a healthcare investor for 17 years and is experienced in foundation of medical training and strategic management consulting. He has also occupied operational roles in the pharmaceutical industry. During seven years he was part of the core healthcare investment team at TPG, initially in San Francisco and then in London, where he extended his knowledge of healthcare transactions across growth, new products and business models, LBO, and structured finance solutions. Mr. Marcus is an independent board director and the founder of Courtyard Connections, an advisory firm mainly working with Marketing and Leadership in the field of consumer products, retail, catering, and consumer electronics. 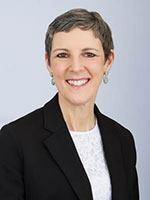 Most recently Lori worked for Keurig Green Mountain as the Chief Global Brand and Product Officer. Mr. Mortimer has 28 years of experience in operating and management, most lately at Quintiles as an Executive Vice President. 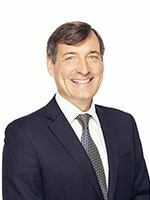 In this position Mike was responsible for Quintiles’ worldwide operations in Health Engagement and Communications, Legal and Risk Management, Real Estate and Facilities, Human Resources and Security. He was also the Chairman of the company’s European, Middle East, Africa and Latin American management board, in which he was responsible for the organic and inorganic growth strategies of the regions. Mr. Vitulli, former President and Chief Executive Officer of DDC retired in March 2016. 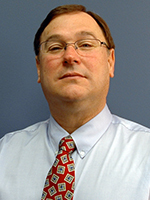 He has 35 years of experience within the consumer goods and healthcare industries in both large and small companies. Before leading DDC, he served as the President and CEO of Sciona, Inc., an innovative Personal Genetics company that provided customized health and wellness solutions. 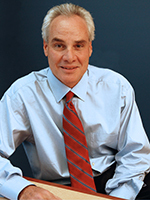 Before Sciona, he was the President and CEO of Amerifit Nutrition, Inc., a nutritional supplement company focused on the promotion of women’s health.